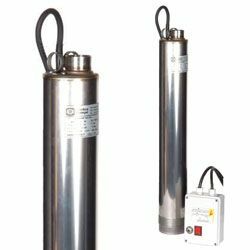 Umbra Pompe Submersible Water Pumps; Small Submersible, Borehole & Well Pumps, Manual and Automatic. 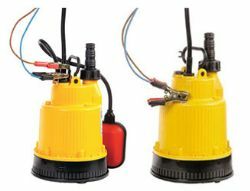 Low voltage plastic submersible pumps for battery operation only. 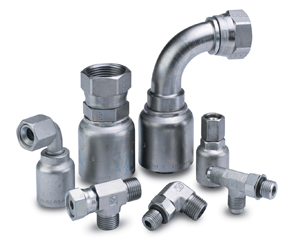 Mainly used for boat bilges, these pumps can also be used for general drainage and transfer. 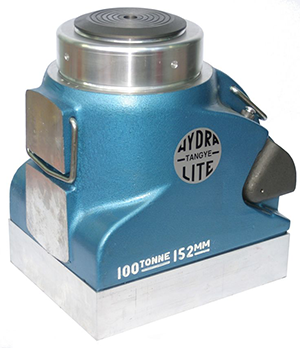 Rugged cast iron pumps containing a single mechanical seal and 420 stainless steel shaft. 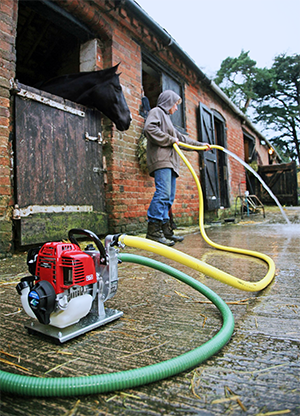 These compact pumps offer exceptional flows and heads from motors of relatively low power. 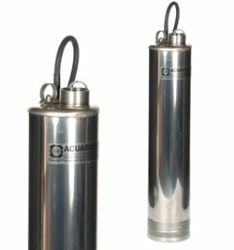 The Acuabig series are high head submersible pumps, with excellent flow rates, for large volume pumping in industrial and agricultural applications. 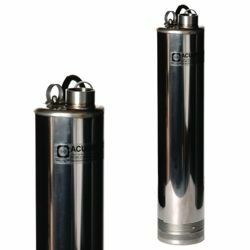 They are suitable for pumping potable water and water containing up to 60 gr/m³ of suspended solids. 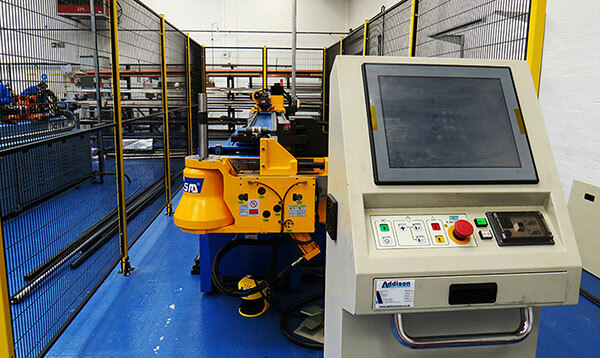 Acuatec high head pumps are designed for borehole and well applications both domestic and industrial. 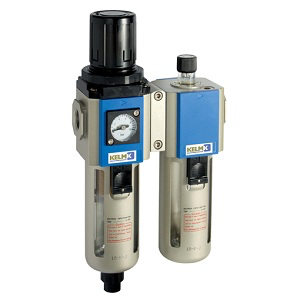 They are suitable for pumping potable water containing up to 60 gr/m³ of suspended solids. 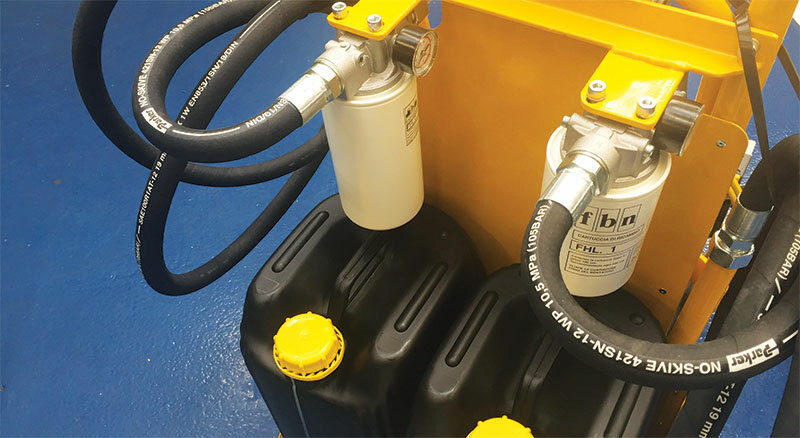 Designed for use in industrial and agricultural applications, these hard wearing borehole pumps are supplied with a 20 meter power cable and an external inline starter and motor protection box. Not found the Water Pump Product you were looking for? 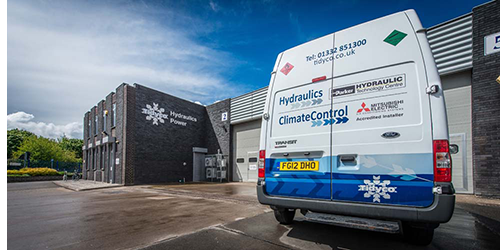 Why not view the range of products below?.